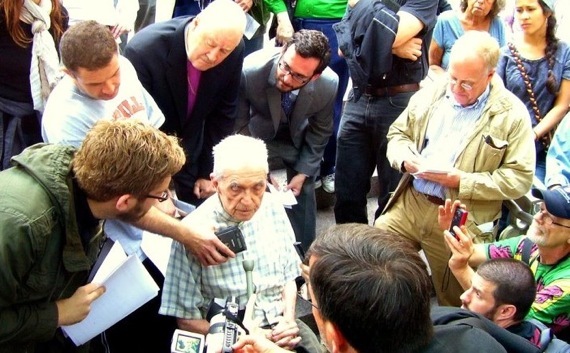 Daniel Berrigan speaks to the press at Zuccotti Park. Above him, George Packard, and to the right of him, Chris Hedges. Photo by Loren Hart. The cases stem from trespassing arrests on December 17 of last year at Duarte Square, a plot of land which Trinity Church claims ownership over at Canal Street and Sixth Avenue. Trials begin Monday for the activists, including retired Episcopal Bishop George Packard, other clergy members and Jack Boyle, an HIV-positive man who is refusing food or medication unless all charges are unconditionally dropped. Occupy Faith has called for a period of prayer leading up to the trial. Some defendants face 90-day jail sentences. This is a vital test of whether Occupy protesters will experience significant imprisonment for their actions, and of whether the institutions of civil society will rise to protect them. Trinity has welcomed and continues to welcome OWS members, like all members of its community, to its facilities in the Wall Street area. However, Trinity unequivocally does not support the seizure of private property. 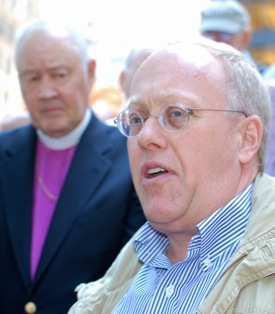 Chris Hedges, right; George Packard, left. Photo by the author. These people obsessed with personal enrichment and empowerment, who have decided to build tiny monuments to themselves as the product of their lives are consumed by demons, the demons of greed. … In theological terms, people who orient their lives, and have the power to orient our society, in that direction are servants of death. 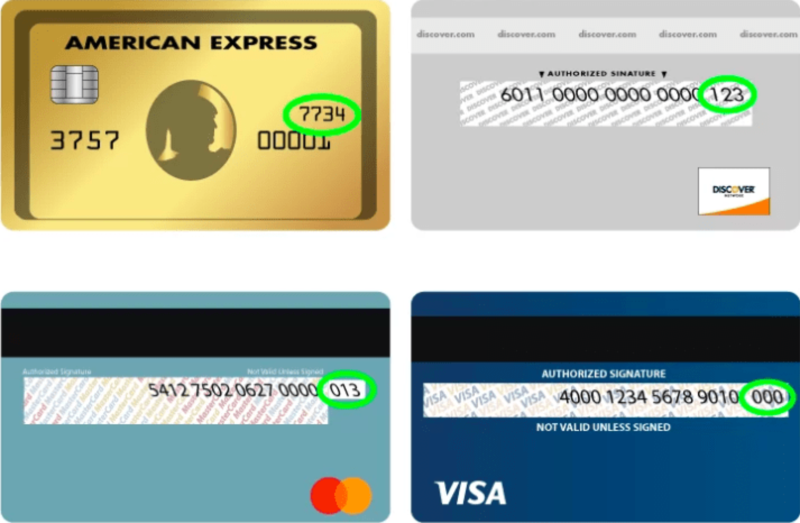 These are forces of death. And what we have come to do today is stand up and fight for the forces of life. 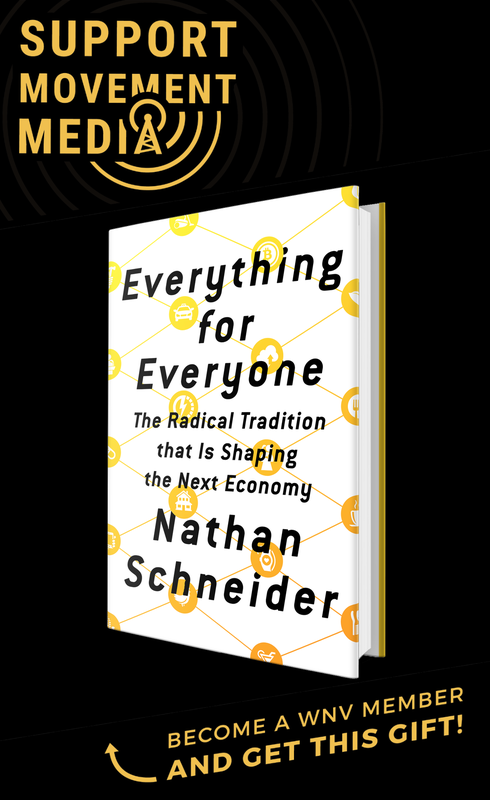 Calling Trinity a “corporation masquerading as a church, possessed by the same demons of money,” Hedges pointed out that it has among its tenants the investment firm Goldman Sachs, which runs one of the world’s largest commodities exchanges. Food prices, meanwhile, soar in the developing world. Daniel Berrigan. Photo by the author. Our apologies, dear friends, for the fracture of good order, the burning of paper instead of children, the angering of the orderlies in the front parlor of the charnel house. We could not, so help us God, do otherwise. Following his conviction, Berrigan continued his protest, going underground with his brother and others, periodically giving public sermons until his capture in August of 1969. Berrigan wrote a play, The Trial of the Catonsville Nine, which was adapted into a 1972 film. 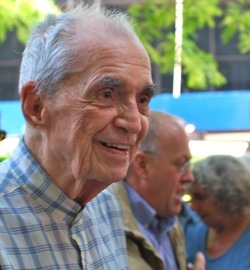 On Thursday, Berrigan framed the Trinity Church issue by asking, “What is real about real estate, and what is unreal about real estate?” Suggesting that “real estate is real when it is the servant of a real common cause,” he described activists’ presence in Zuccotti Park as giving reality back to the space. Though Duarte Square has since been rented to operators of trucks selling high-end food, on December 17 it was just a barren spot behind chain link fencing lost amidst the Holland Tunnel-bound traffic. What common cause that served only Trinity seems to know. Dan Berrigan has always been a “man-standing-by-his-word” — fidelity — through and through. Thanks, Dan, for your word, courage, and conviction!